Reignite: Why worship God through dance? Why worship God through dance? 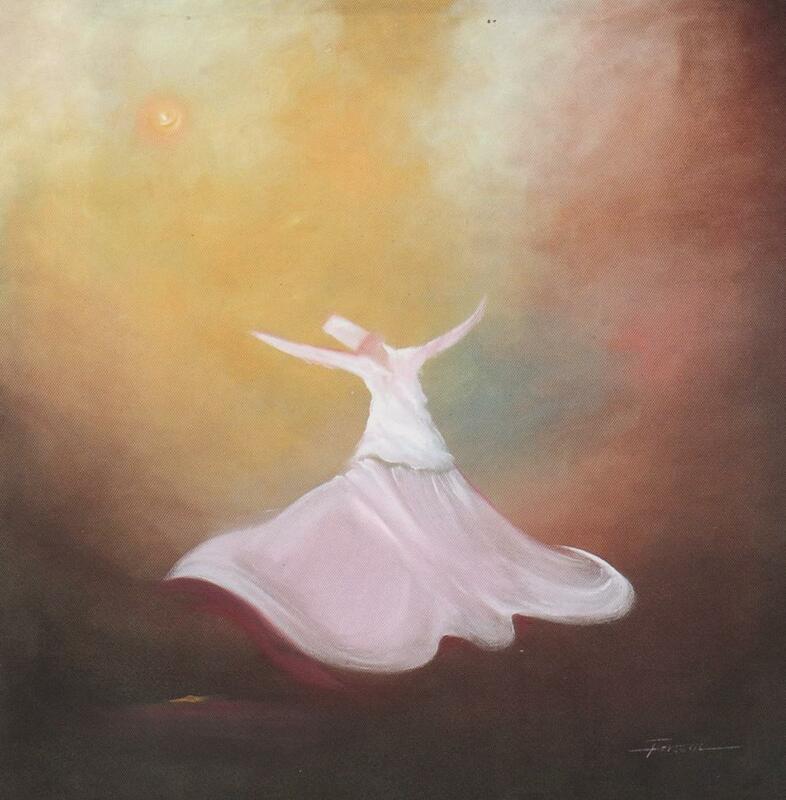 A dervish was asked why he worshipped God through dance. "Because," he replied, "to worship God means to die to self; dancing kills the self. When the self dies all problems die with it. Where the self is not, Love is, God is." Reflections on pioneer ministry in Cardiff, from a queer, progressive, radical Jesus follower.